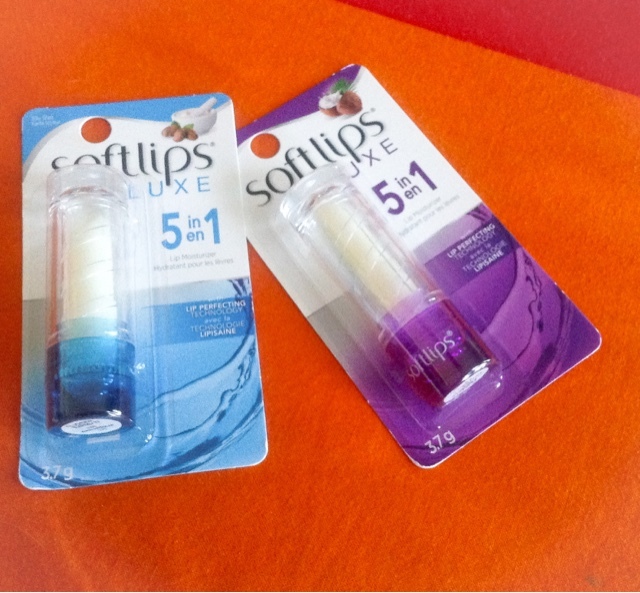 Get your lips ready for your New Years Eve midnight kiss with these fabulous NEW SOFTLIPS LUXE! Nothing like ultra soft lips...SOFTLIPS LUXE will deliver 5-1 lips perfecting technology formulated leaving your lips soft, smooth, hydrated, protected and shiny kissable lips! Win this amazing price pack just by leaving a comment below telling me how you will spend your New Years Eve. I really would love to go out this year to a family party. I will spend my new years eve probably at home with the family , board games and Chinese food. I will likely spend New Year's Eve at home with my family this year maybe enjoying a movie and some snacks. not quite sure yet, we discussed asking our friends to plan a get together. I'll be spending it at home.